"MY screen is frozen with a charger icon pointing to iTunes app?? Anyone know what's up? This happend after installing iOS 10. I tried shutting phone down, same issue. PHone was at 62% before this happened." iOS 11 is now available, but it has brought some problems. According to widespread complaints across Apple communities and twitter, updating to iOS 10/11 is bricking some iPhones and iPads. The update process failed with an error message asking users to plug iOS device to PC or Mac for a complete restore. Some iPhones are bricked and stuck at connect to iTunes screen. As we know, restoring iOS device in iTunes will wipe all data which you might not backup. How to fix an iOS 10 bricked iPhone without data loss? Read on and we list the top 4 ways to fix when iOS 10 is bricking your iPhone or iPad. The first quick trick comes to mind is to do a hard reboot when something got wrong. So, if iOS 10 is bricking iPhone and iPad, you can press and hold the Home and Power button at the same time until Apple logo appears on screen. Then release both buttons and your device will boot up successfully. This method can remedy the freeze and allow you continuing with the iOS 10 update. When an iPhone or iPad is getting bricked during/after iOS 10/10.3 upgrade, you will see an iTunes icon with USB cable pointing to it. It means your device is stuck at recovery mode. Tenorshare ReiBoot and Tenorshare ReiBoot Mac is well-known freeware that can get iPhone/iPad/iPod touch out of recovery mode in one click. You do not need any technical skill to get the frozen iPhone back to normal. Launch Tenorshare ReiBoot and connect your frozen iPhone to computer with USB cable. This gadget will detect your device is stuck at recovery mode, and the button "Exit Recovery Mode" is clickable. Click it and wait for 10-20 seconds, and your bricked iPhone will boot up successfully. So, if your iPhone stuck at connect to iTunes screen after iOS 10 update, do not miss this one-click solution. According to Apple suggest, when you are running into iOS 10/9 update failure and the iPhone is bricked, you can restore your iPhone in iTunes to fix it. This is always the last resort people want to use because all data in your device will be erased after restoring. 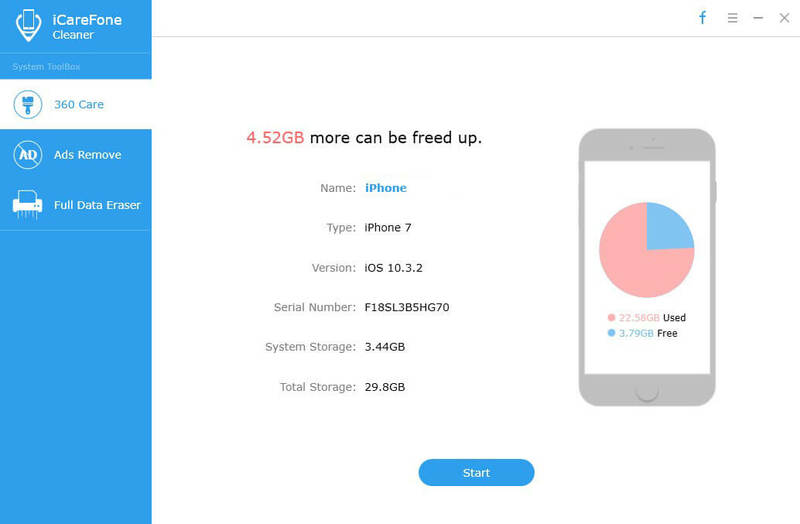 If you did not make a backup before iOS update and do not want to lose your data, please skip this method and use Tenorshare iCareFone to repair iOS without losing data (Way 4). Choose "Update" to fix the problem; If updating does not work, you have to click Restore which erases all settings and contents. Tenorshare iCareFone is an iOS repair and optimizer which enables you to fix 50 + iOS issues without data loss. Its Repair Operating System function will update your device to the latest iOS version and fix iOS crashes/freezes/errors thoroughly. 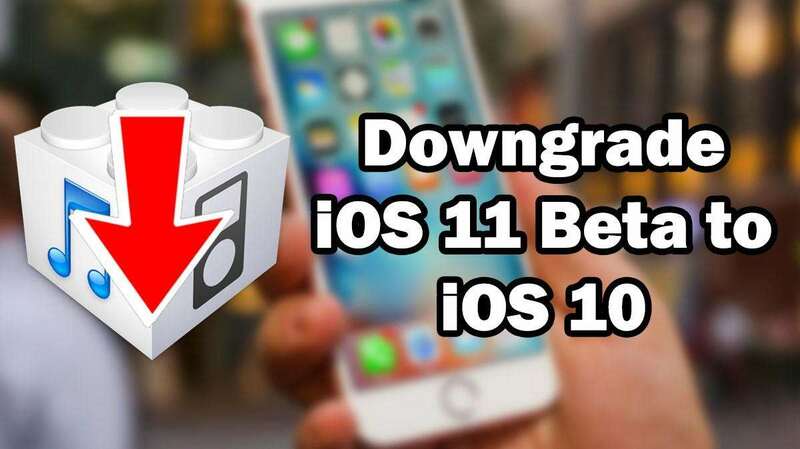 Install Tenorshare iCareFone to Windows or Mac computer, and follow the steps below to fix iPhone getting bricked after updating to iOS 10.3/10.2/10.1/10 or 9.3.5. It supports all iOS devices including iPhone 7/7 Plus, iPhone SE/6s/6/5s/5/4S, new smaller iPad Pro, iPod touch 6. Connect your broken iDevice to computer with USB cable, and choose Repair Operating System function, you'll need to download the latest iOS firmware package firstly. Or you can import the firmware package if you already downloaded it from Apple official site. When the firmware is downloaded successfully, this program will get started with iOS system repairing automatically. The whole process takes 10 minutes around, and you'd better not disconnect your device from computer. Wait for the process is completed, your iPhone/iPad is now updated to iOS 10 successfully and all data is reserved without damage. Repair iPhone operating system can be your ultimate solution whenever your iPhone is stuck at white apple, reboot loop, black screen, or runs into system crash/freeze. In this article we list the best 4 methods to fix when iOS 10 update bricked your iPhone or iPad. If you run into other issues in updating or using iOS 10, refer to top 14 iOS 10 problems and how to fix them .